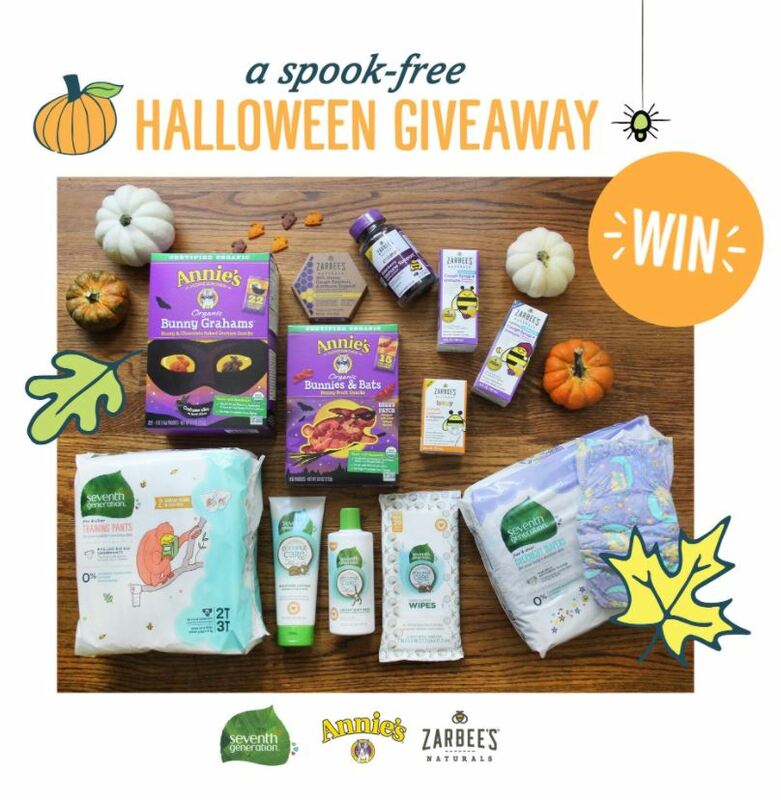 Ends November 30, 2016. Can enter daily. There are 11 different entry methods with points. 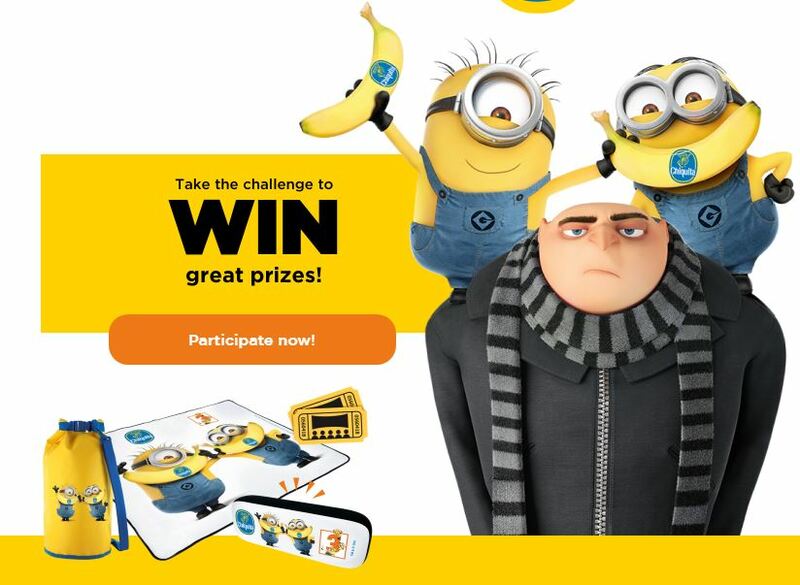 Do as many as you can to maximize your entries! Must be 18 years old or older, a legal resident of the US and have a US postal address where the product can be sent. 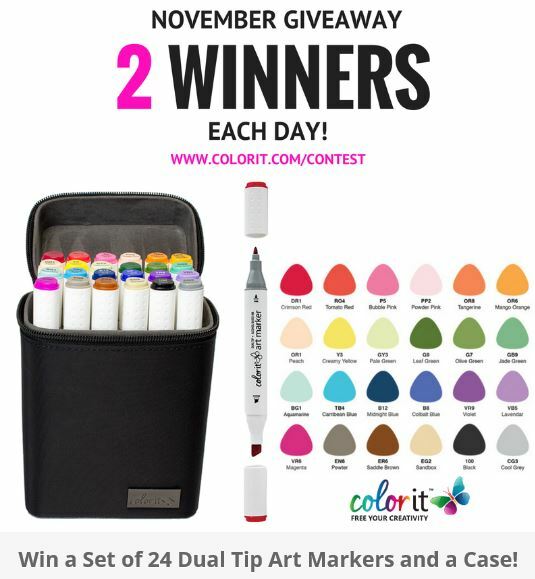 Prizes: 2 Winners will win a set of Color It 24 Dual Tip Art Markers with Case EACH DAY of November. Disclaimer: This is not a paid or sponsored post. 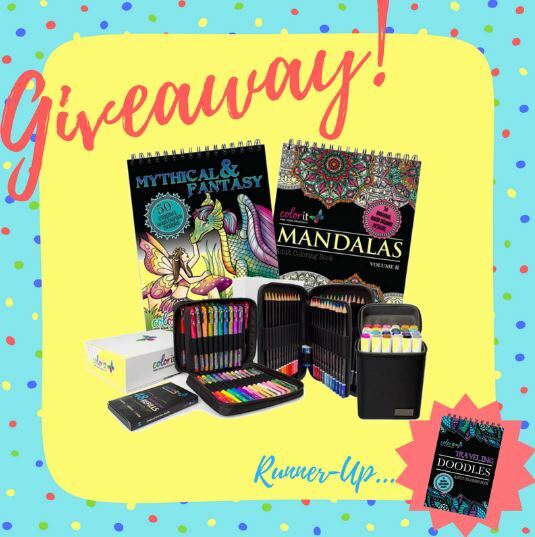 This giveaway is not hosted by DustinNikki Mommy of Three.